The gender pay gap highlighted this week by the case of television host Lisa Wilkinson is just the tip of the iceberg, according to UNE human resources and gender expert Dr Theresa Smith-Ruig. She hopes this high-profile example will shine a light on the gender inequality that persists throughout the Australian workforce, to the detriment of society and business. “Traditional female occupations like teaching, health care and community services are still undervalued and still paid at lower rates,” Dr Smith-Ruig said. “And while gender representation on boards has gone from less than 10% in the early 2000s to 25% it is still nowhere near where it needs to be. For decades we have been talking about the low representation of women at senior levels. Dr Smith-Ruig said when women have genuine access to career development opportunities and senior management roles the workplace benefits through increased diversity in decision-making and greater access to a wider talent base. A more balanced gender representation, which better reflects the customer base, has been linked to improved organisational performance. For gender pay disparity is not just a social justice issue but an economic one. Theresa’s colleague Professor Alison Sheridan, head of the UNE Business School, recently found that it’s hitting Australia’s bottom line hard. 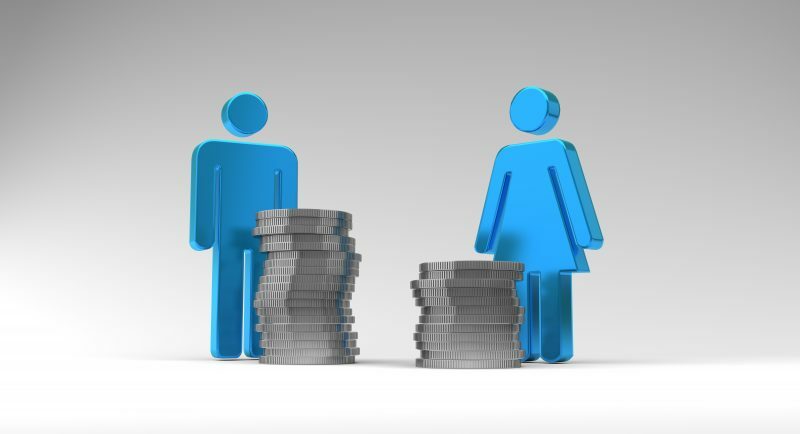 Across all industries and occupations, the gender pay gap for full-time employees is 23.1%, according to the Australian Government’s Workplace Gender Equality Agency. This is considerably higher than the OECD average of 15.5% and means that women earn, on average, $26,853 less per year than men. Professor Sheridan and her co-researchers conducted an economic analysis of almost 30 years’ worth of wages data (from 1986-2013) and concluded that narrowing the gender pay gap would boost the nation’s long-term productivity. Reducing the gap by 10% would boost labour productivity by up to 3%. Eliminating it altogether would almost double the benefit, largely because it would make it easier for companies to attract and retain talent, and create incentives for individuals to maximise their effort, regardless of gender.